Contact Us Now - Lowest Prices Nationwide. 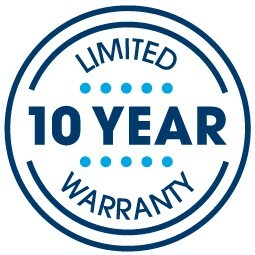 The 2019 Waddington™ 2 Plush mattress features Serta's Cool Twist® Gel Foam and new 739 Custom Support® Individually Wrapped Coil System for an ideal amount of support and cushioning. 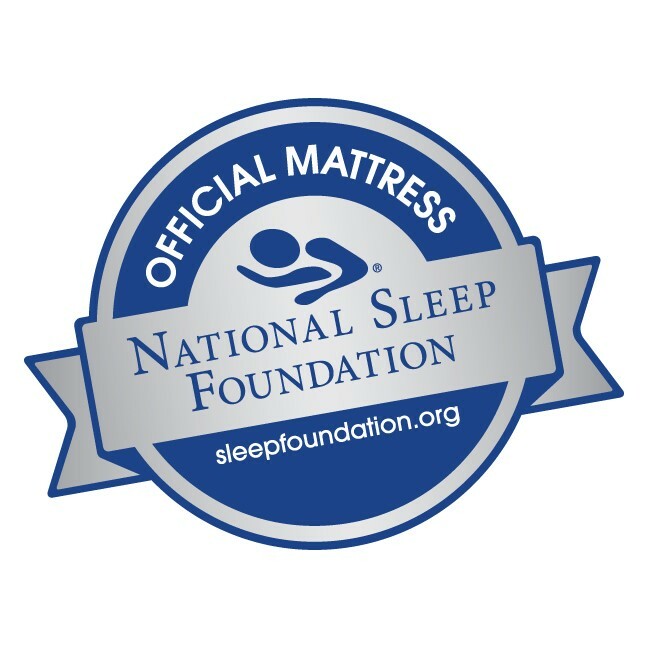 With the quality guaranteed with the Serta® name and the unbelievable pricing and service offered by Mattress By Appointment®, you sure you sleep like a dream!